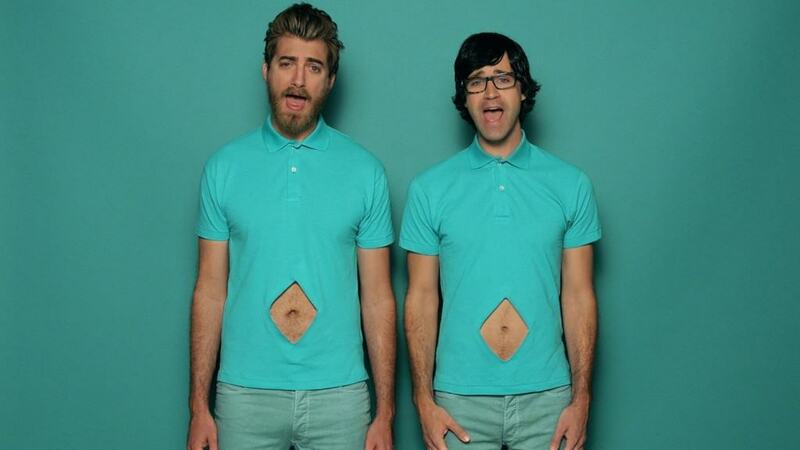 YouTubers are still a big phenomenon of the new-age media entrepreneurs. They have managed to establish themselves, make millions and become some of the most influential people in the world by talking to a camera from their home. You may think you know how much they are making, but their earnings are actually sky high. Here’s the list of the top ten most paid YouTube stars of 2015 that will maybe even make you reevaluate your life choices. Rosanna Pansino is not only a YouTuber, but also a New York Times Best Selling author. 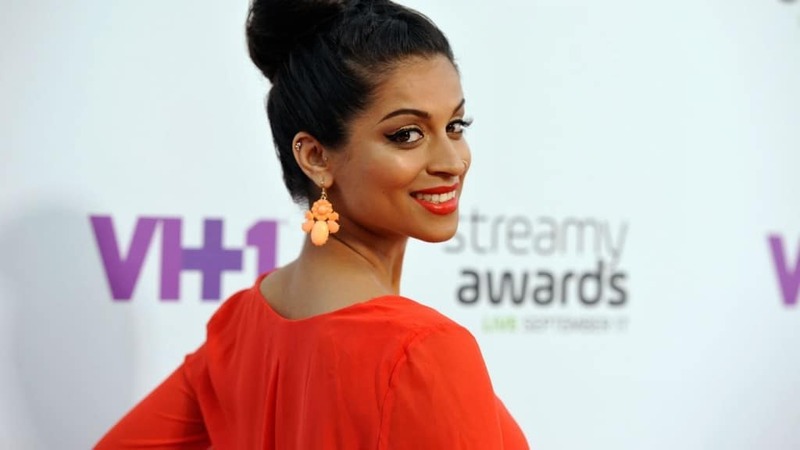 At the age of thirty, she managed to earn $2 million from her YouTube channel deals and her book. Roman Atwood really likes pulling pranks on people, usually using a stuffed skunk to spray bystanders or faux-flashing young children. His current follower count is 7 million and his bank account is richer by $2 million this year. Lily Singh is better known for her YouTube name Superwoman. She’s a stand-up comedian who leans heavily on her ethnic background and is also a singer. She earned $2.5 million this year. The self-taught makeup artist got famous after teaching the Internet community how to do make up as good as their favorite celebrities such as Lady Gaga and Angelina Jolie. She earned $3 million in 2015, thanks to her 8 million subscribers. 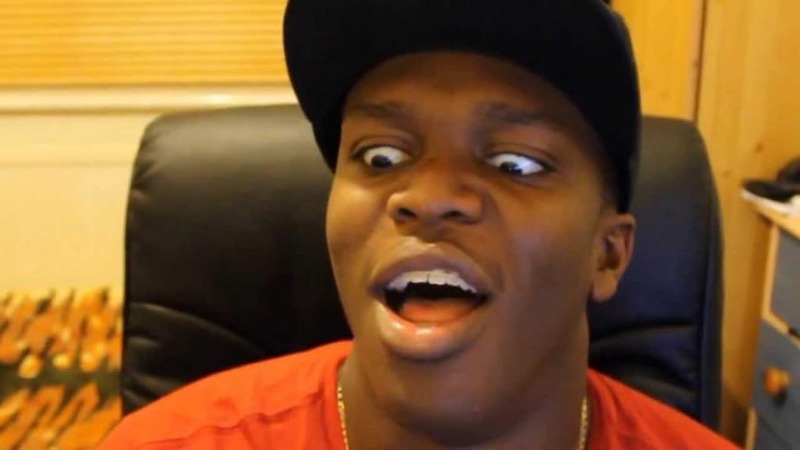 The British video game commentator known as KSI has decided to launch his music career after managing to run a successful YouTube channel. His hip-hop single “Lamborghini” reached number 30 on the U.K. charts in April. He made a little more than $4 million this year. 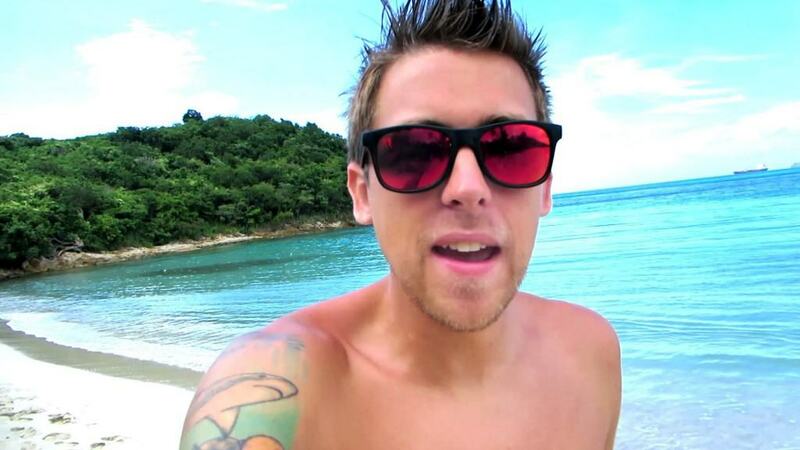 He currently has over 11 million YouTube subscribers. Rhett McLaughlin and Charles Lincoln Neal III both graduated from NC State and worked in corporate America before they decided to launch their YouTube careers. Almost half of their earnings originate from sponsored deals with brands such as Gillette, Wendy’s and Toyota. They earned $4.5 million this year. 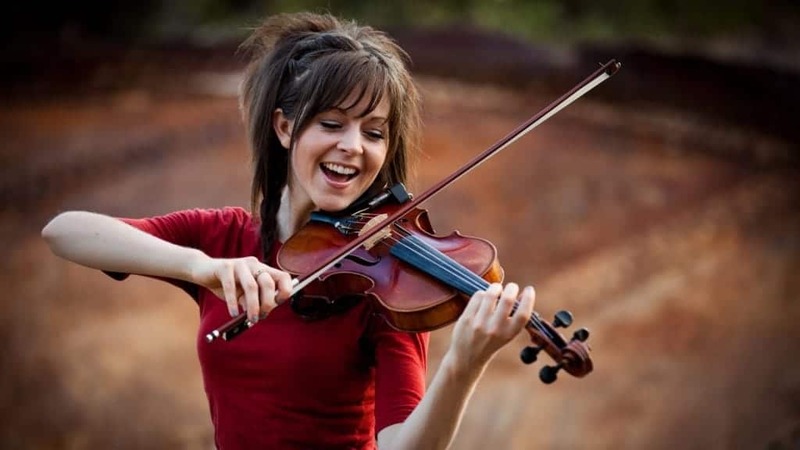 Lindsey Stirling is a talented musician and a dancer and usually she plays the violin and dances at the same time covering the biggest radio songs. She’s made $6.5 million this year and even went on a worldwide tour thanks to her 7.5 million subscribers. Benny and Rafi Fine first got noticed for their React video series, in which they film people watching different YouTube videos and get their reactions. Kids, teenagers, adults, elderly and YouTubers themselves all participate in the React series. They earned $8.5 million in 2015. 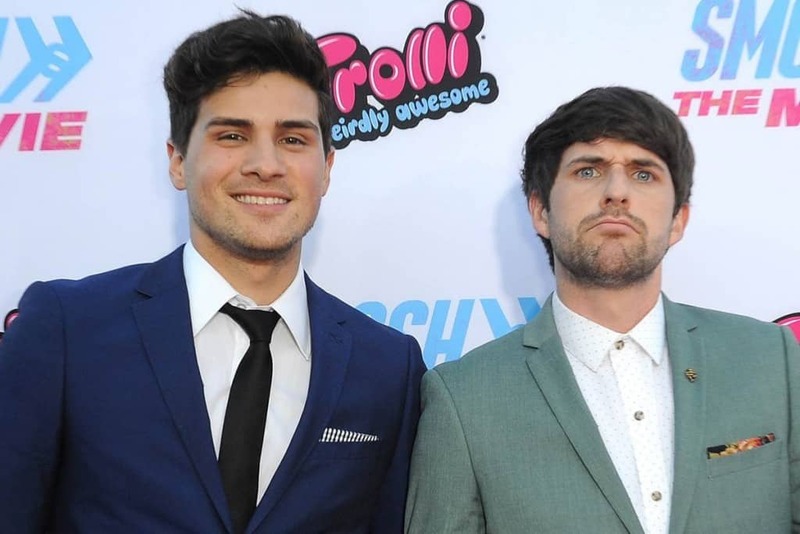 Ian Hecox and Anthony Padilla who are behind the Smosh YouTube channel are best friends from California that enjoy making live-actions skits based on Pokemon games. Currently they run five channels, one even featuring skits in Spanish. 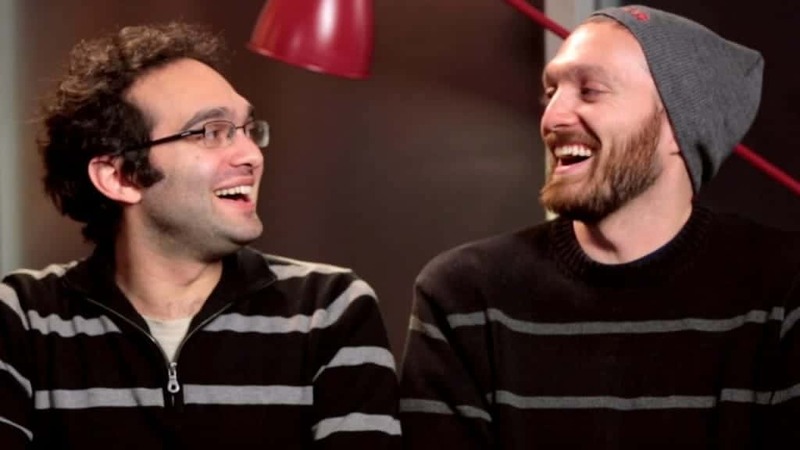 They made $9 million thanks to YouTube and their 37 million subscribers. 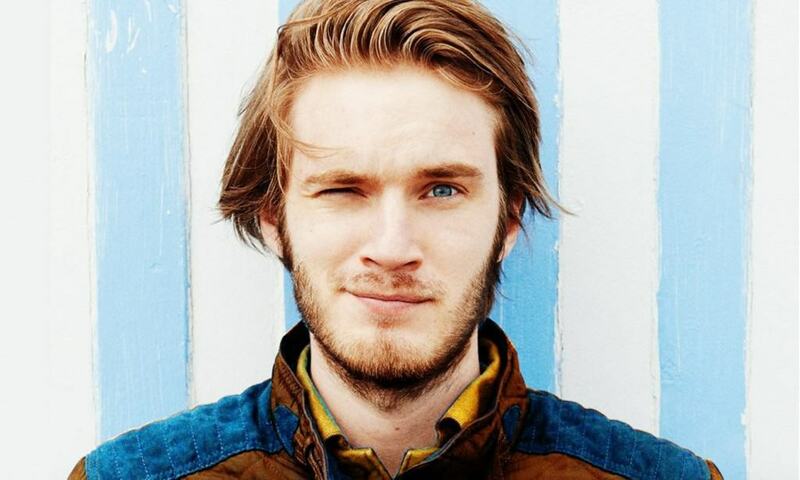 PewDiePie has nearly 40 million people subscribed to his channel and has managed to earn more than $10 million in 2015 while playing video games with his “bros”.